The international conferences on human rights education (ICHRE) will take place in Australia at Western Sydney University November 26, 2018 – November 29, 2018. The ICHRE are a series of dialogues on human rights education as a means of promoting democracy, the rule of law, justice, and intercultural and social harmony. Since its beginnings in Sydney, Australia, in 2010, conferences have been held in South Africa, Poland, Taiwan, USA, Holland, Chile and Canada. The 9th ICHRE will coincide with the 70th anniversary of the Universal Declaration of Human Rights and the 25th anniversary of the education-oriented Vienna Declaration and Programme of Action. Much work has been done to improve knowledge and education about these principles of human rights globally. But there is still much work to do to embed these principles into everyday thinking where they can underpin civil society. 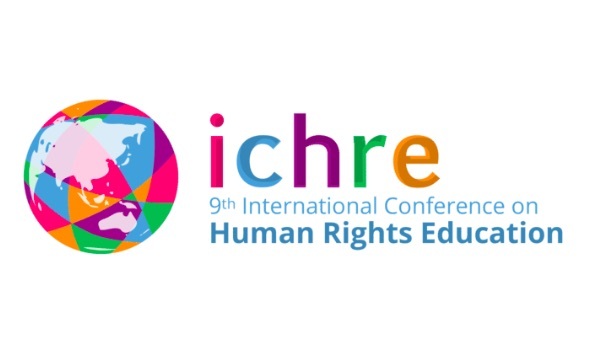 The 9th ICHRE will cover the range of human rights education (HRE) issues such as national and international curricula, pedagogy and best practices, including in the context of discrimination faced by the First Nations, women, persons with disabilities, the LGBTIQ communities and those of refugee and minority cultural and religious backgrounds. Contemporary challenges to HRE and how to effectively address them will be considered. Underpinning the Conference deliberations will be the cross-cutting theme of how HRE can develop and strengthen civil society. – foster contacts and networks and explore partnerships and collaboration. The Conference is expected to be attended by some 400 Australia and international HRE experts, practitioners, decision makers and thought leaders from government, civil society, academia and the private sector. For more information on the 9th ICHRE, including on registration and proposals for paper and workshop presentations, see www.ichre2018.com.au.